It's been a mopey week for me. I've been wandering around, not really sure what to do with myself most days. I've been working away at the final vestige of my taxes, which are about 30 minutes from completion. (Notice how I am spending this 30 minutes typing a blog post, instead of taxes? No comments about that, please.) I've been scrapbooking a little, but not really feeling like I'm accomplishing much. I've been trying to tell myself that it's okay to go outside and enjoy the summer weather with my kids, now--the house is clean and listed, and if the remaining renovations wait another day, that's okay. 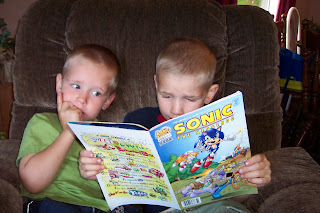 I've been drained by the constant bickering between my older two children. Yet, ironically, I have also been experiencing baby blues after typing out Jabin's birth story for a layout last Sunday night. Not to mention, the communication errors that are somewhat inevitable in any relationship that seemed to be rather predominant this week. 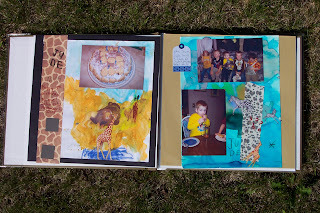 He's been bugging me that he wants to learn to scrapbook, and I have no problem with that! :-) It actually all began one winter day when I was experimenting with painting my own watercolour background paper. Jude thought that was a good idea, and created his own "scrapbook pages." I bought him a cheap album and an acid-free glue stick, and on Tuesday we printed off some photos of his 5th birthday and I set him loose with some stickers and patterned paper. The choice of photos was actually inspired by the safari animal stickers he spotted in my stash, which he immediately decided he wanted to use. Bonus for him: he got to make a page with one of his favourite themes while using his creative muscles. Bonus for me: I got to use up some really old paper and stickers from my stash, and enjoy the product of my son's creativity. 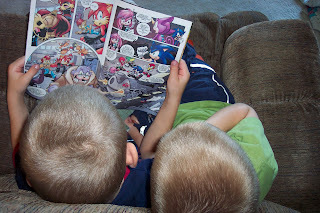 Yesterday, while I was out getting groceries, I bought a couple of Sonic comic books for the kids on a whim. They loved them so much, that a miracle happened: they managed to sit on the same chair for half an hour without fighting with each other! Tonight we will be over at the Magnusson's. Jason is going over to watch UFC. I will be scrapbooking, and our children will be playing. Sounds like good times! I guess I can say about this week: All's well that ends well. Right? 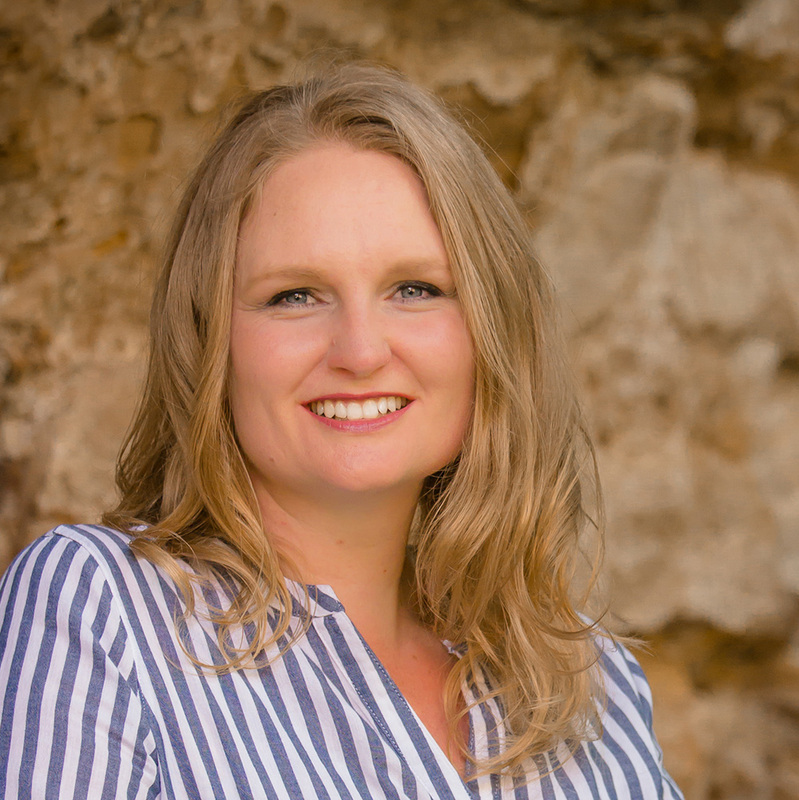 Love your title - that's my favorite nursery rhyme! I've had that kind of a week before - and it usually ends with PMS! And A Voice in the Wind is a great book - the whole series is great. Not your typical average-quality Christian novel. And how old are kids when they can start showering on their own? I'm dreaming of those days as I dread bathing 3 toddlers tonight! Hi, Angela! I actually hadn't heard that nursery rhyme until this week, when I read it several times in the "new favourite book", Young Canada's Nursery Rhymes. It just seemed to fit, though. Unfortunately, I think the PMS was a contributing factor during the week. Jude is 5 3/4. Yesterday, he showered with Noah, who is 4 1/2, showing him what to do. Not sure I'll be sending Noah in by himself anytime soon. However, to give you hope, Jude has been bathing himself pretty much since he turned 5. It depends on the kid. Yup....just long while you're in it! Then ...... especially when you're "older".....you struggle to remember the details. So, enjoy! I loved that FR series as well...I have read all three books at least twice if not more! I've had several mopey days lately myself. Hope you're cheery today!